Ahead the film's release, Future unleashed his curated Superfly motion picture soundtrack on Friday (June 8). The project boasts 13 loaded tracks and a plethora features from some the best the industry has to fer across the board. Future Hendrix makes an appearance on 11 the tracks to anchor the extended effort. Director X takes the helm behind the lens to shift the 1972 original film's setting from urban Harlem to modern day Atlanta. 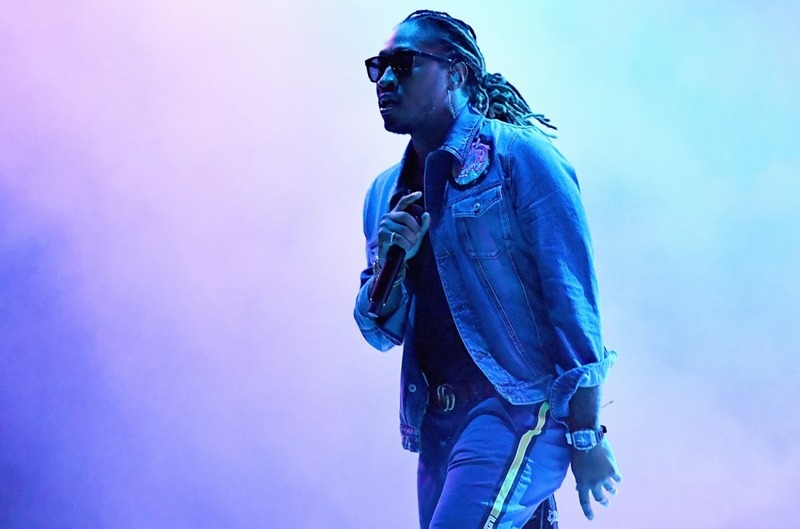 Future, who was tapped by X as the executive producer the flick's soundtrack, faces a daunting task living up to Curtis Mayfield's initial soulful score. 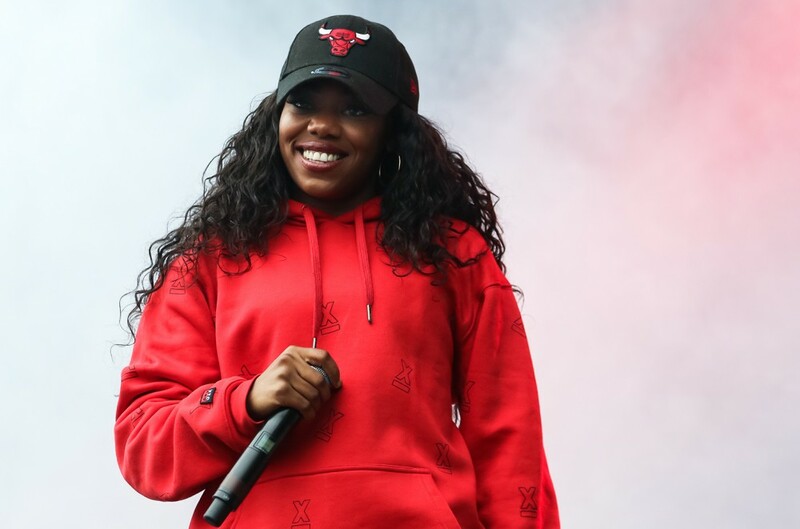 The 2018 version finds the "Mask Off" rapper making use his deep-rooted industry connections to form some enthralling collaborations from artists who typically wouldn't find themselves on tracks together. 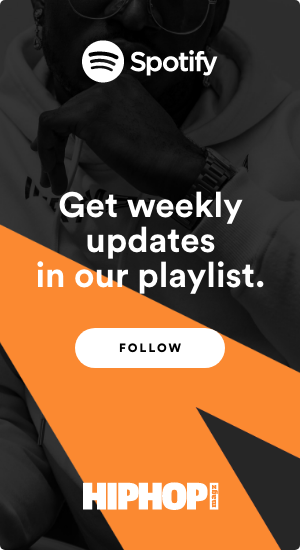 Features include Miguel, Lil Wayne, Khalid, 21 Savage, Young Thug, PARTYNEXTDOOR, H.E.R., Gunna, Sleepy Brown, and Yung Bans. Stream the Superfly soundtrack below as the remade movie hits theaters on June 15.